In March of 1980, I received a letter from my mom while serving as a missionary in Dorsten, Germany. She reported that my grandmother was extremely upset and had stopped attending church. This shocked me. My grandmother and her family had joined the Church in pre-WWI Germany. They had suffered much persecution because of their new found faith. But the family never wavered. 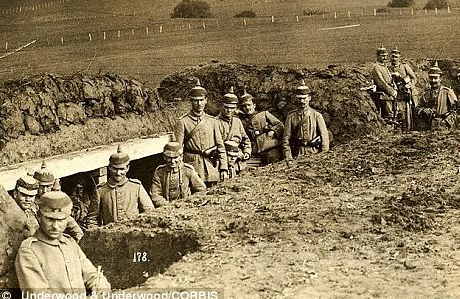 As difficult as that persecution was, the years following Germany’s defeat in WWI were even worse. My grandma and her family suffered abject poverty, severe malnutrition, and many other privations as their war-torn nation slowly recovered. In an attempt to keep their children alive, my grandmother’s parents sacrificed all they had to get their children to Zion. 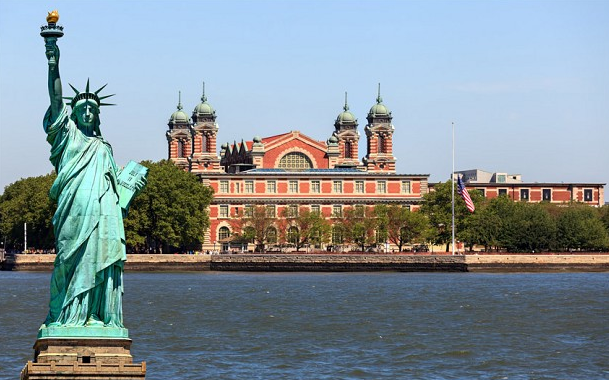 So, in her late teens, my grandma boarded a boat and sailed to America landing first at Ellis Island and then making her way to Chicago. There, as a young housemaid, she eked out a living in a land as unfamiliar to her as was the language. Yet in spite of the exploitation she suffered, her faith stayed strong. Eventually she met and married my grandfather, who had also fled the reeling German nation. Life was good for the both of them until WWII broke out and now they were a German couple living under great suspicions in San Francisco. 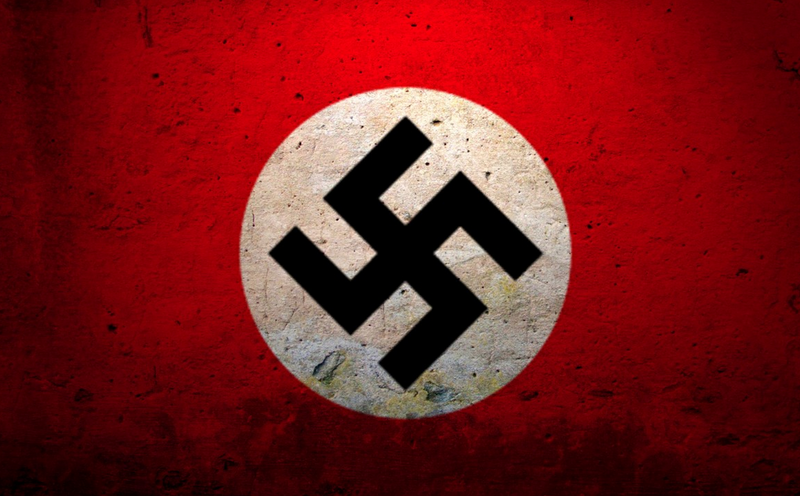 Neighbors, friends, and even church members shunned them as anti-German sentiment gripped this country. Still her faith persisted. So, with such a history of stalwart faith in spite of the opposition she endured, what was it that could cause my grandma to get angry and stop going to church? The answer perplexed me. For those who remember March, 1980, you will recall that was when the Church changed from the full-day Sunday schedule to the current consolidated schedule. Now, how could such a change cause a crisis of faith in a person who withstood so much? Prior to the consolidated schedule, there was an organization in the Church called Junior Sunday School. It was much like the Primary we have today. 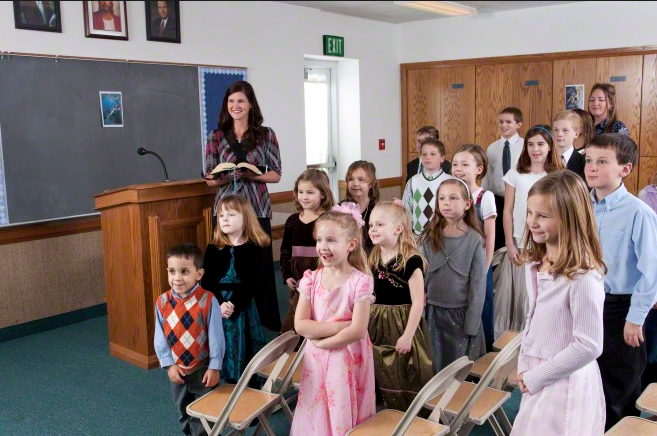 When the consolidated schedule was announced, all serving in the Junior Sunday School were instantly released. Those serving in the mid-week Primary retained their callings and shifted to teaching Primary on Sunday. My grandma had served as the Junior Sunday School Superintendent for decades. She loved this calling and did a great job. She had a gift at telling stories and helping children of all ages learn about the gospel. By the stroke of a pen, she lost her calling. This devastated her. How could the Brethren do this to her. After a life of sacrifice, her reward was to see her life’s work disappear. The shock and suddenness of this change overwhelmed her and, for a few months, she questioned her faith a refused to attend church. Now, I apologize for the length of this post and its personal nature, but I felt impressed to recount this tale in light of the significant changes that may be facing the Church now. We are all aware of recent Supreme Court ruling and change of direction in the world of scouting. These two landmark decisions may have a serious impact on Church policy. There may be changes that become necessary. We need to make sure that such changes, regardless of our own feelings, do not become wedges between us, our Church leaders, and God. There is a God who prepared His Son to atone for all of His children; thus enabling those willing to live with Him again. 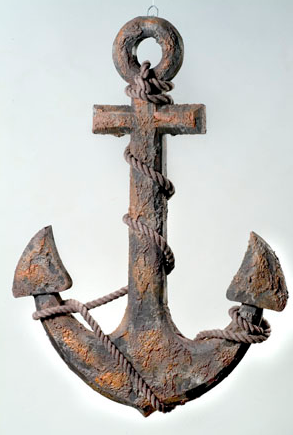 This is the only anchor that will keep our personal ship of faith safe in the face of current and looming storms. The tools and programs the Church uses to further God’s purpose are subject to change. But the purpose of this Church remains constant. Let’s all work together to find positive purposes to the changes that may come. Change is the nature of mortality. For me, I have found comfort in this short non-LDS song when I am forced to face the unknows of change.